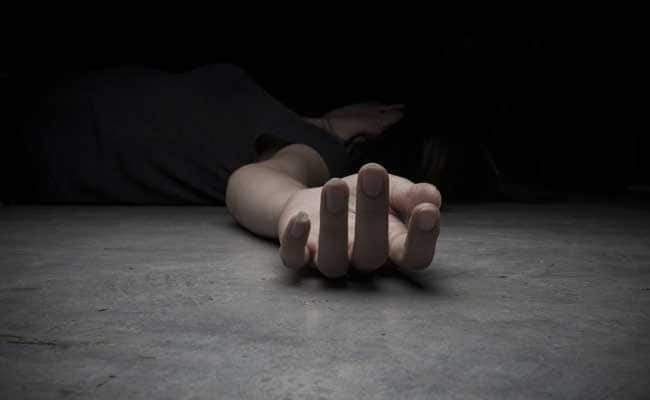 This is the second such incident at the institute after a BTech student from Guntur district of Andhra Pradesh had allegedly committed suicide by hanging on July 29. Kozhikode: A first year M Tech student of National Institute of Technology-Calicut was found hanging from the ceiling fan in his hostel room at the institute's campus today, the police said. Today, after repeated phone calls by a classmate to Arun Krishna (23), who was pursuing M Tech in Nano Technology, went unanswered, the hostel warden and security personnel were alerted, they said. 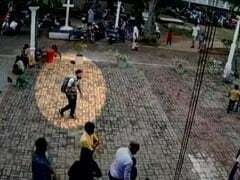 They found the student hanging in his room on the fourth floor of the hostel around 11.30 am, the police said. Police broke open the door and took him to a nearby private hospital where doctors declared him brought dead. No suicide note was found at the spot. According to Arun's classmates there was nothing unusual in his behaviour, the police said. Arun, hailing from Thiruvanathapuram, had joined the NIT on June 28. Investigation into the case is underway, they said. The incident created some tense moments as the institute was preparing to hold its 13th convocation this evening. The function is going on as scheduled, the police said.